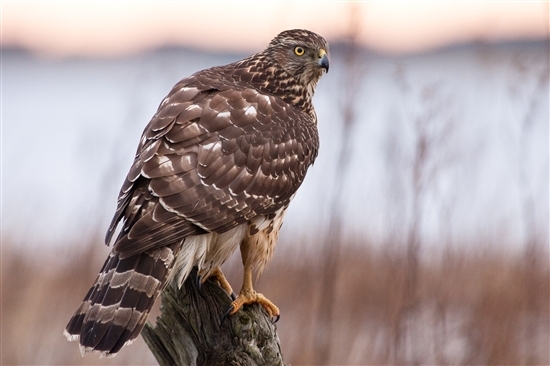 On Monday Cumbria Constabulary released the news that many suspected, that the satellite tagged hen harrier Rowan appears to have been shot. So it looks like yet another victim in the unending catalogue of crimes perpetrated against hen harriers and other birds of prey in the uplands of the UK. One wonders what hope there is for the Defra Hen Harrier plan whilst persecution appears to continue unabated. New hope for goshawks or just a shot in the dark ? The Upper Derwent Valley in the Peak District National Park was formerly known as THE place to see goshawks in the UK. A male has received a caution by North Yorkshire Police for the illegal setting of three pole traps on a grouse moor near Hawes in North Yorkshire. Recent information on social media has expressed concerns about a possible police ‘cover up’ in relation to some serious wildlife poisoning incidents in Powys during 2012 and 2013. The police have responded with a short statement. Having been involved from the outset with this investigation, I thought it would be helpful to provide a bit more information to allay concerns. 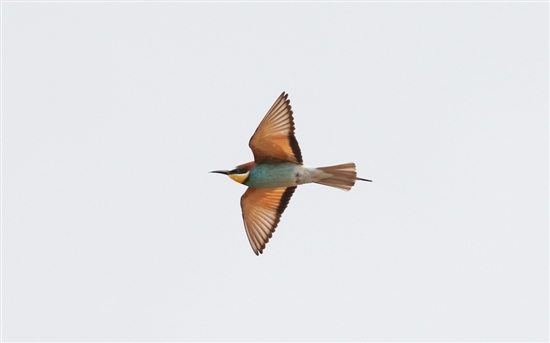 Bee-eaters are buzzy feeding young! Twelve days ago we went public with the brilliant news of nesting bee-eaters in Cumbria, well a lot has happened since then, we have been really busy but we are back with an update. What value you would put on a fantastic bird like a white-tailed eagle? Today an English egg collector, Jan Frederick Ross formerly of Bury, Greater Manchester, was convicted in a Bulgarian court for egg collecting offences. The 10 August 2014 was a very special day. It was Hen Harrier day - where over 500 ordinary men, women and children came out in the torrential rain to show their support for the plight of this spectacular yet beleaguered bird. People, some having travelled huge distances just to be there, who were all singing the same tune. Guy Shorrock RSPB Senior Investigations Officer reports on a recent prosecution. When Ed McBride went for one of his brisk early morning walks on a lovely day in August last year, he had no idea of the big surprise that lay ahead. Taking a slightly different route than usual he reached the corner of a large block of woodland on the edge of some farmland just to the west of Kingsclere in Hampshire. Carbofuran, aldicarb, mevinphos, strychnine and alphachloralose. That is a pretty horrific list of pesticides for those in the know. The first four have all been unapproved (i.e. banned) for many years and are highly toxic for anyone who could potentially come into contact them, whether it is human or animal. On 9 April 2013 at Inverness Sheriff court, Keith Liddell of Holm Dell Drive, Inverness, was sentenced to a 220 hours community service order. During an earlier trial in March there was a dramatic change in direction and he decided to plead guilty to 13 charges relating to the illegal trading in birds’ eggs and possession of 338 eggs. Like many nature lovers born in the massively populated areas that surround the Peak District National Park my life has been inextricably linked to that special place and its wildlife. I'm in my hotel room in a very hot and muggy Bangkok with the sounds of a 10 million-strong bustling city going on around me. When I started work as a Police Officer, at the tender age of 22, little did I realise how my journey would lead to the exciting work of the RSPB Investigations section. 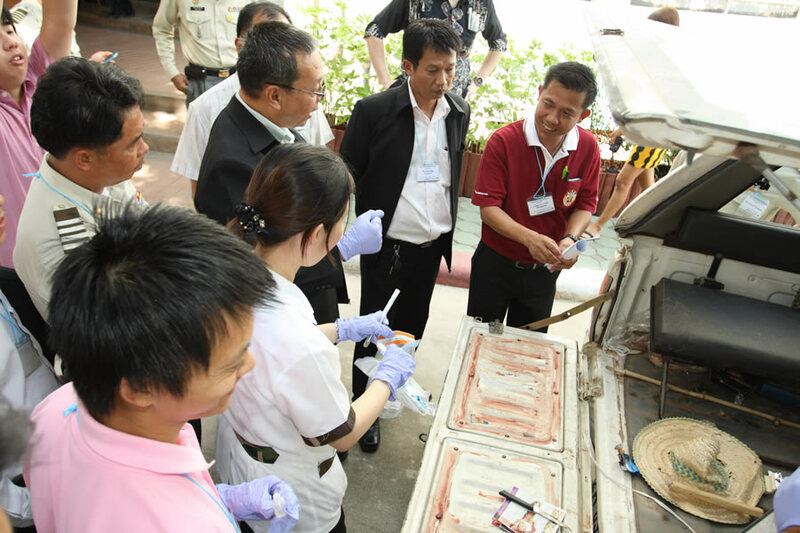 I’m not an Investigations Officer, but I do consider myself to be in a privileged position. Late last year I became the RSPB’s Head of Species & Habitat Conservation, resulting in me taking over the responsibility for the UK Investigations team. He boarded the tube carrying a small pizza box - a rather normal looking man in the midst of east London. He was wearing dark, almost military clothing and carrying a small shoulder bag. For over 20 years I’ve dealt with the dirty world of bird of prey persecution offences. In addition to dealing with a depressing catalogue of magnificent birds which have been shot, trapped and poisoned it has also provided an insight into why this problem won’t go away. Co-accused, RSPB on trial ! Have you ever been accused of something you haven’t done? When I say accused I mean directly, in front of others, repeatedly being told you’re unscrupulous and a liar in the strongest possible terms? Imagine if the truth is the very opposite and that the only defence the aggressor has is to attack you and your credibility. Finally, imagine if it’s in your job description to expect it. ROLL UP, ROLL UP, READ ALL ABOUT IT!! 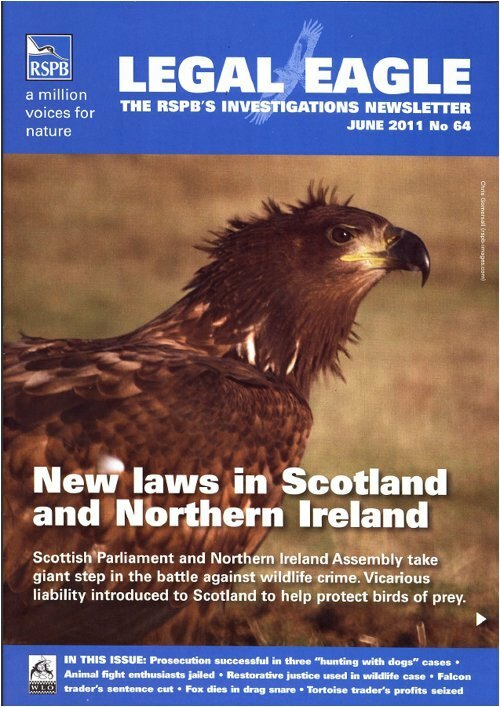 The latest edition of LEGAL EAGLE - the RSPB Investigations team newsletter is out! A round up of stories and features from the Partnership for Action Against Wildlife Crime – a collaboration of the organisations involved in wildlife law enforcement across the UK.